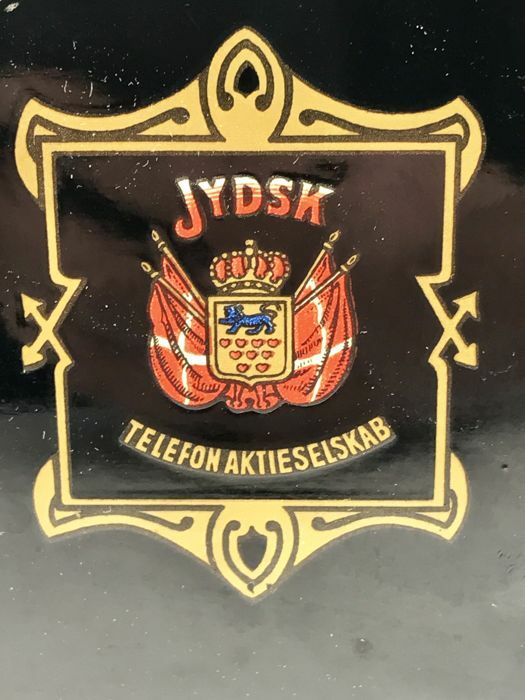 Danish telephone company of Jutland (Jydsk Telefon). 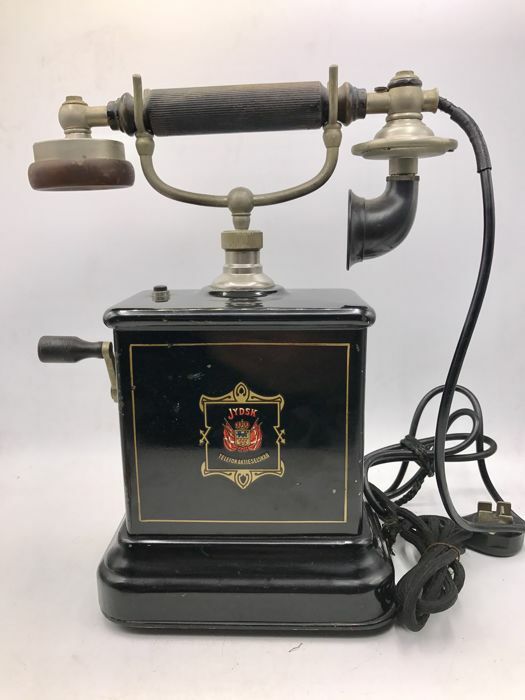 logo of this telephone company. 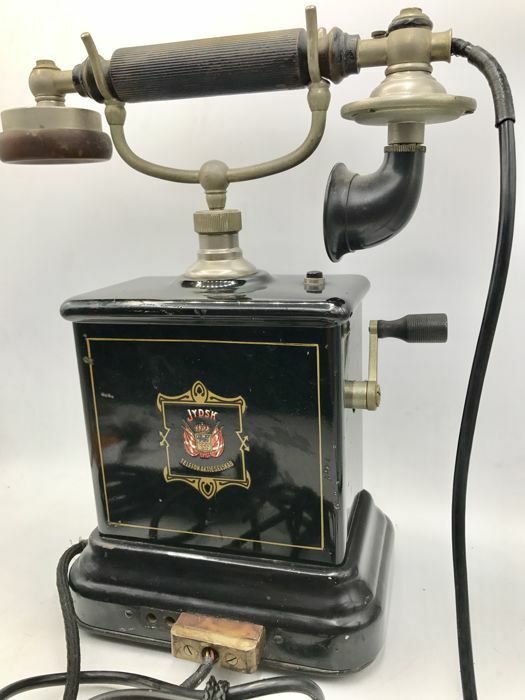 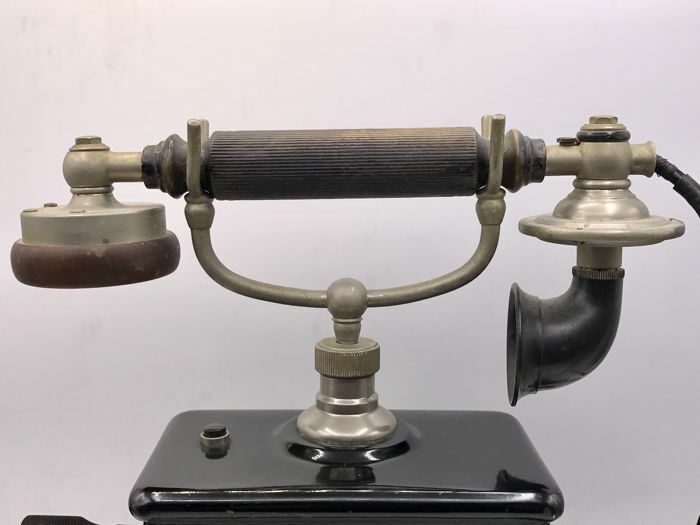 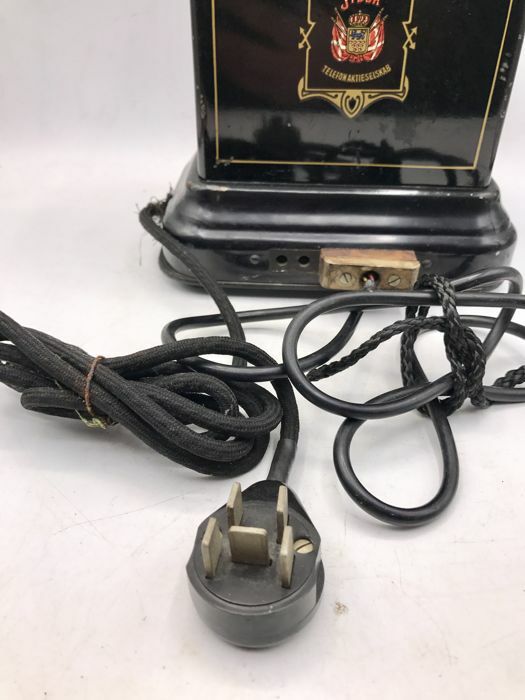 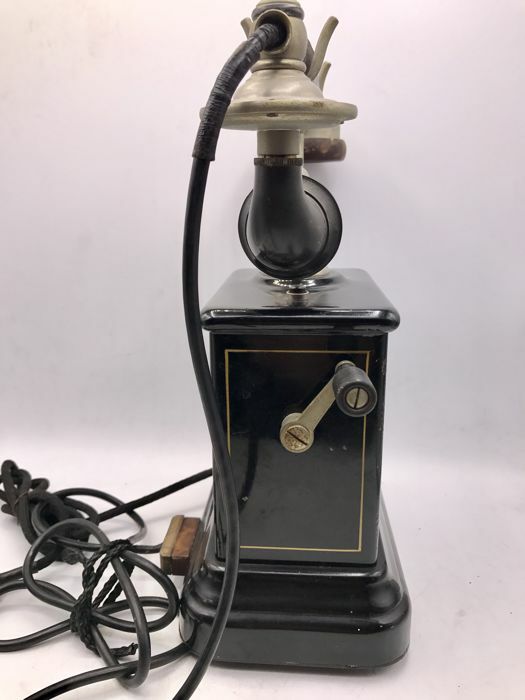 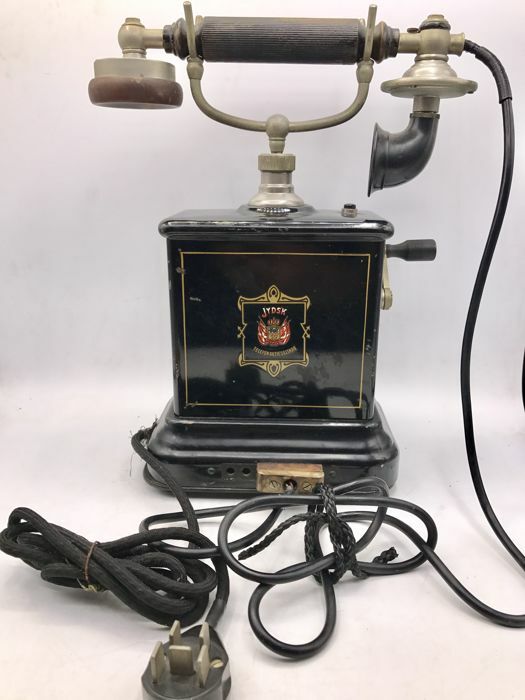 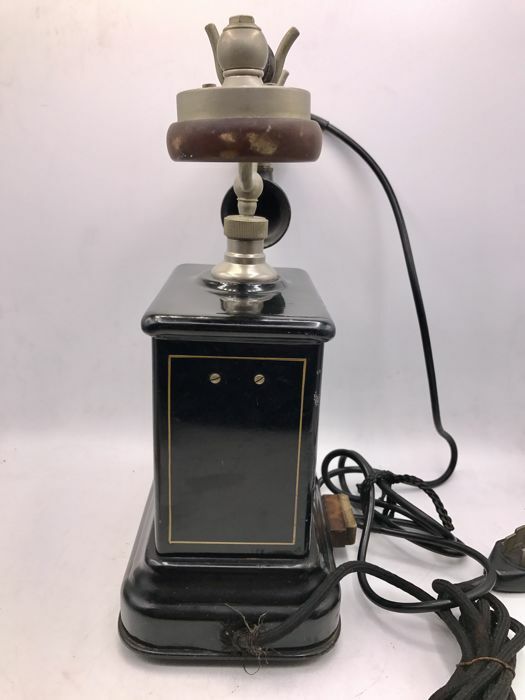 The telephone has a crank on the side with which a connection to the telephone exchange (switchboard) could be established. 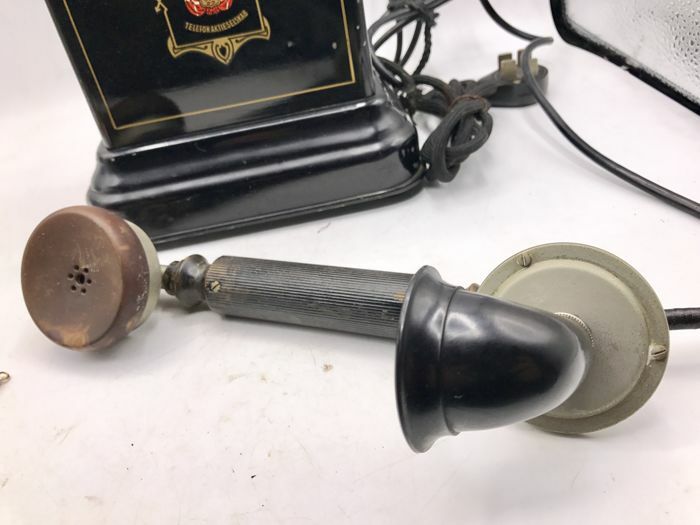 Has a spot here and there, but is in a good, used condition for its age and very decorative. 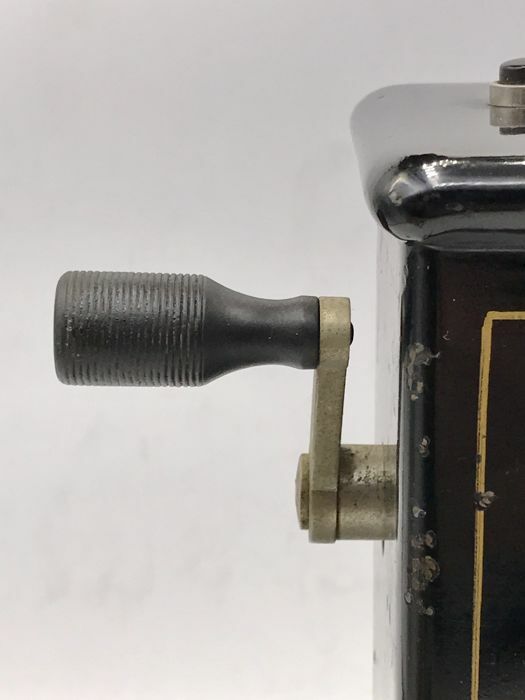 Will be properly packaged and shipped by registered post.